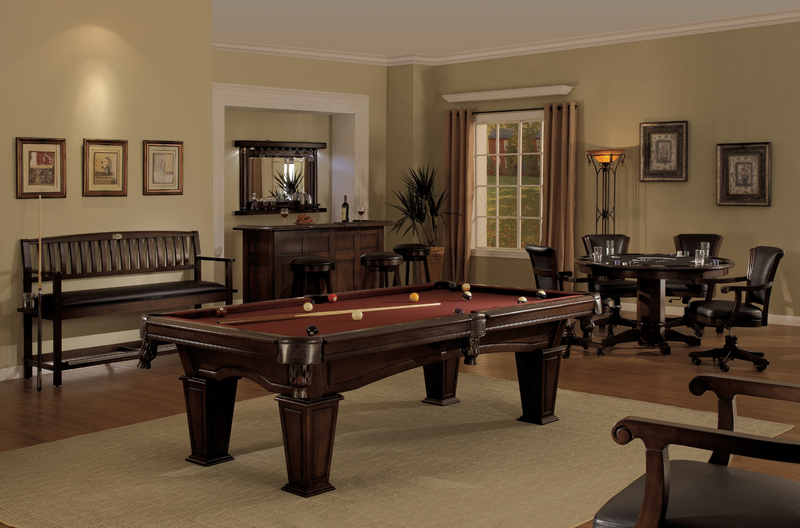 Artistically blending clean lines with dramatic curves, the Mesa expresses ageless beauty and impeccable style. 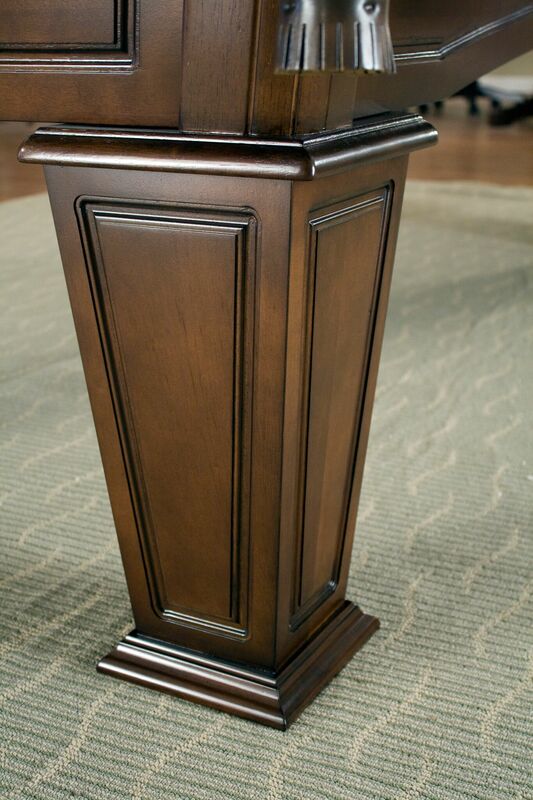 Truly timeless in design, the Mesa’s strong lines, tapered paneled legs and gracefully arched cabinet make it complementary to both traditional and contemporary settings. 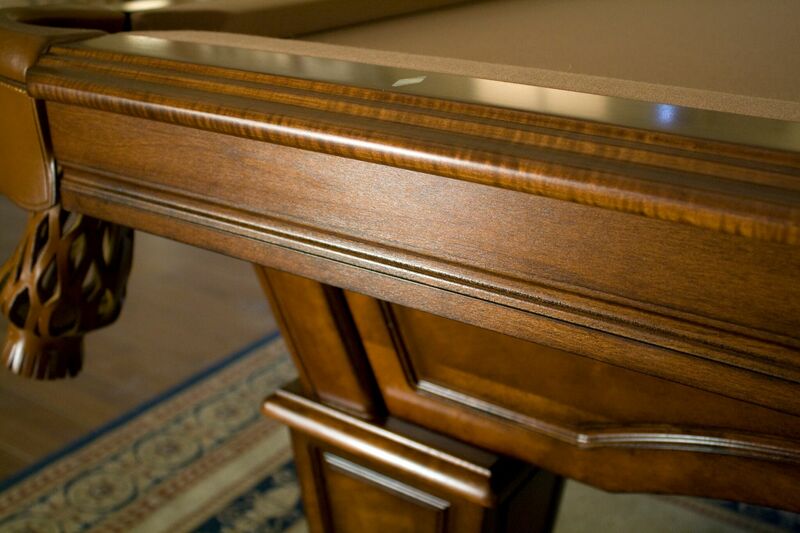 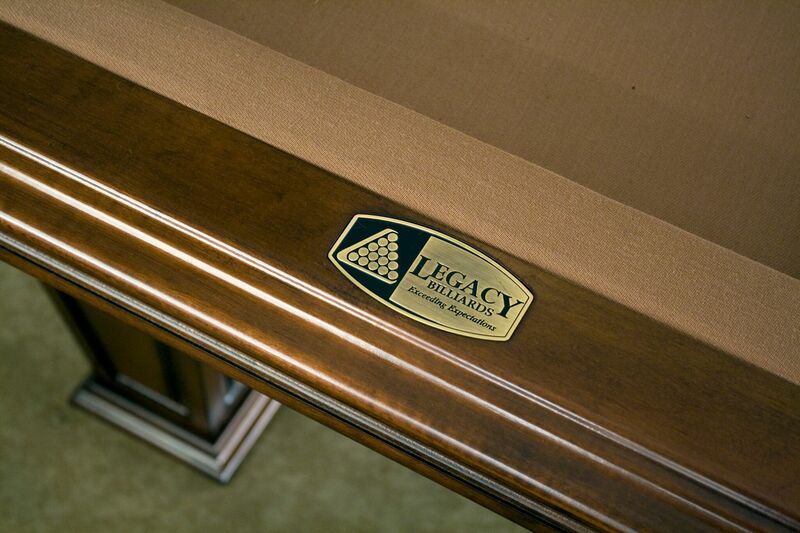 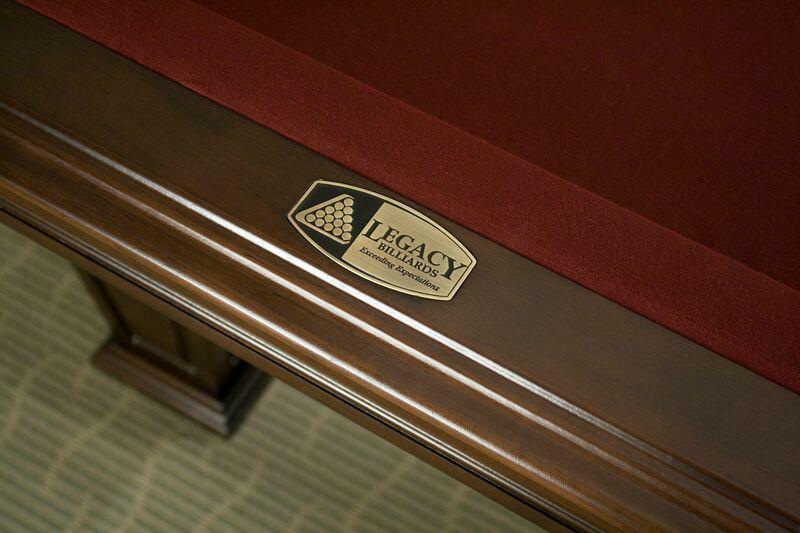 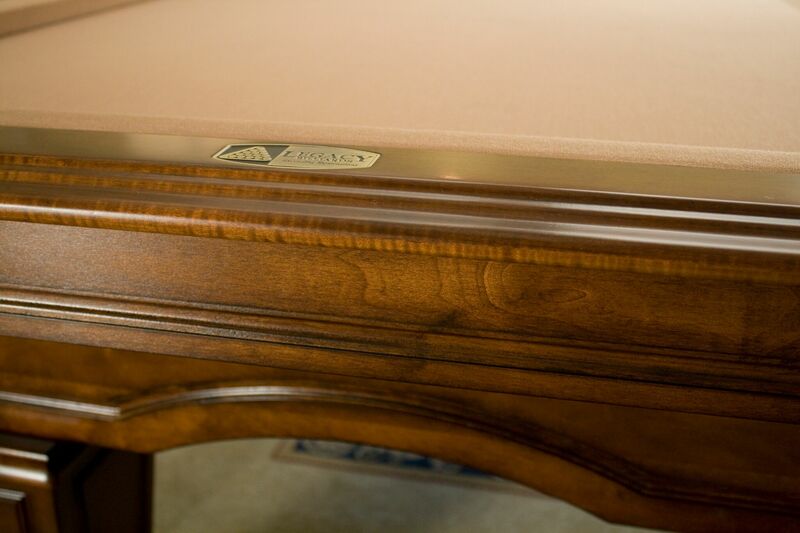 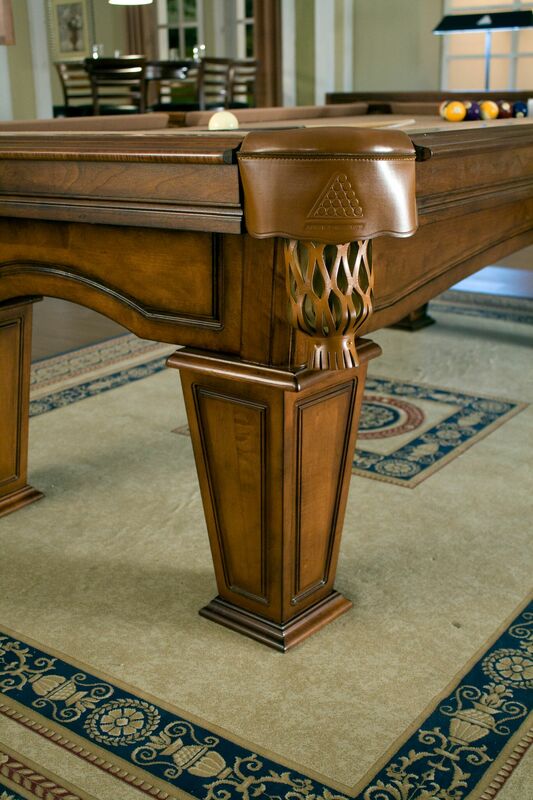 Built with Legacy’s unique Perfect Corner technology, the Mesa is sure to be a focal point in your home game room for many years to come.